The Alabama Cable and Broadband Association (ACBA) is proud of the contributions the cable industry has made to the development of video, high-speed Internet and telephone services in Alabama. In this role, Alabama’s cable industry is proud to be a key partner in our state’s education system, economic development and quality of life. Founded in 1965, ACBA serves as the advocate for our cable providers, operators, suppliers and programmers. Our primary goal is providing ACBA members with a unified voice on issues affecting the cable and telecommunications industry. 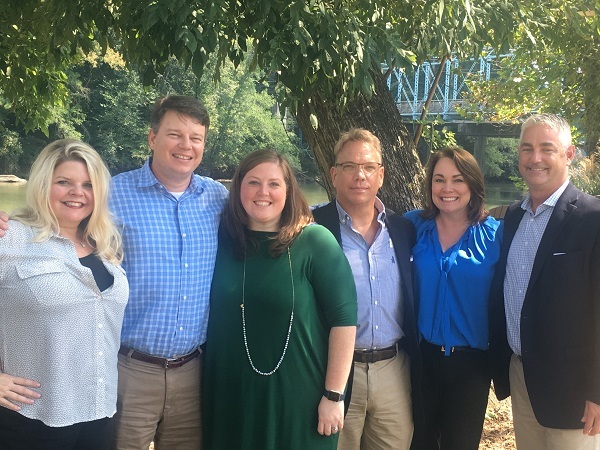 With the support of our members, ACBA has been able to represent our industry's perspective throughout the legislative process, whether it is policy, regulatory or taxation issues. ACBA works to ensure the industry remains competitive in the rapidly changing world of technology, information and communication services across the state. 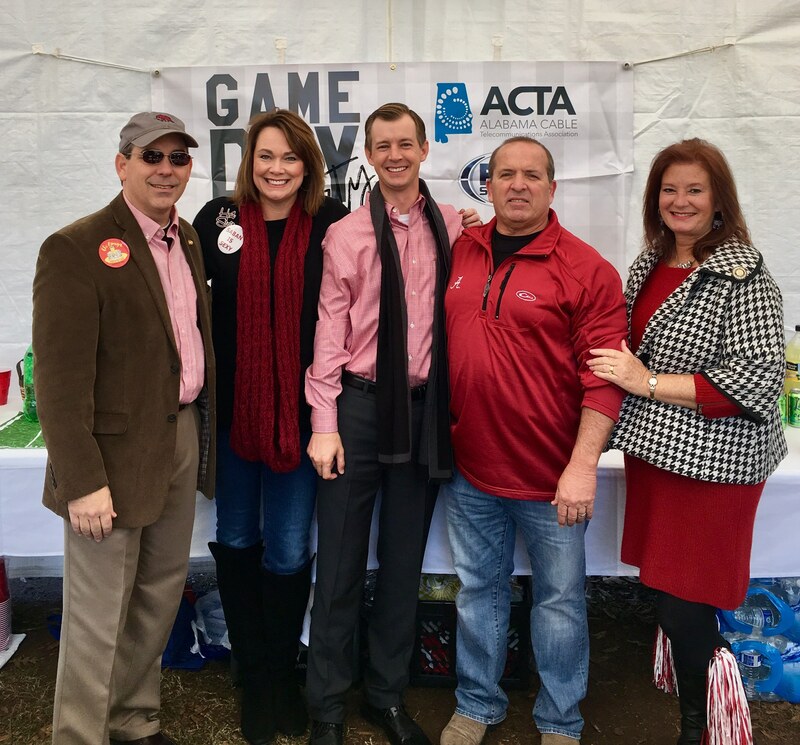 Joining forces- the Alabama and Mississippi State Cable Associations hosted another great tailgate celebrating our members, teams and legislators! Working together, the Southeastern Cable Associations hosted attendees of SEARUC during their annual meeting in Charleston, SC.